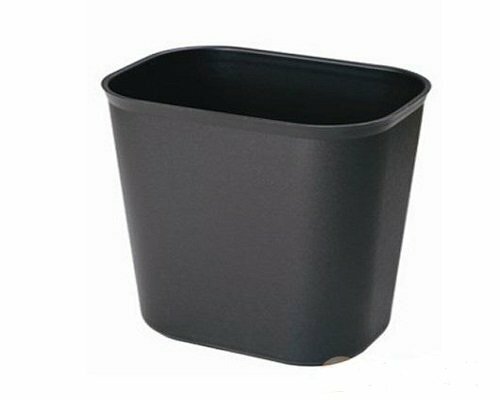 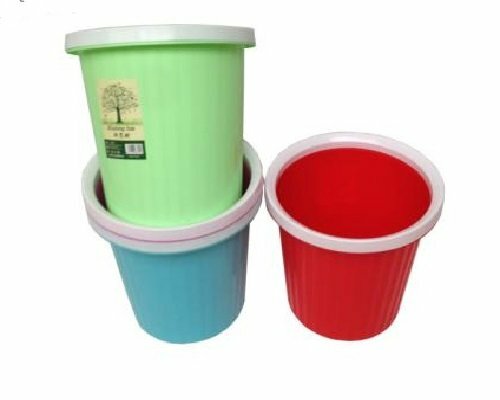 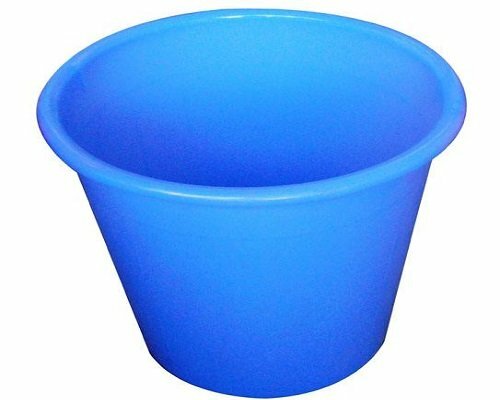 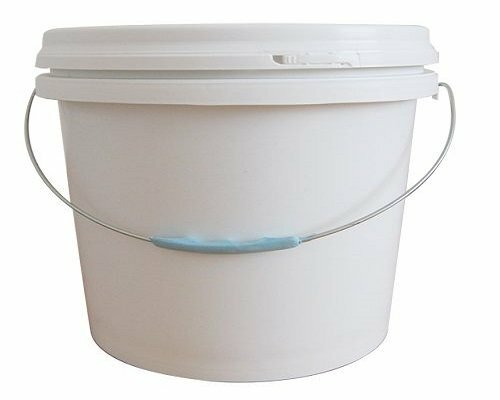 The eccentricity of the plastic bucket mold tends to result in uneven thickness of the barrel. 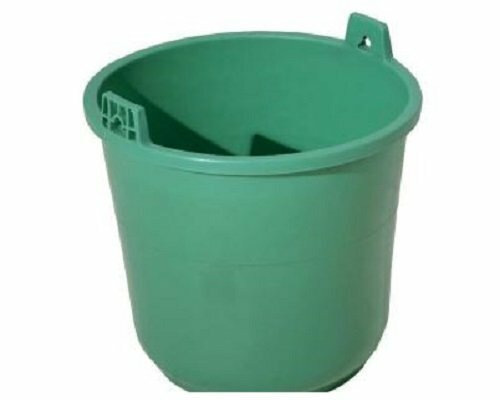 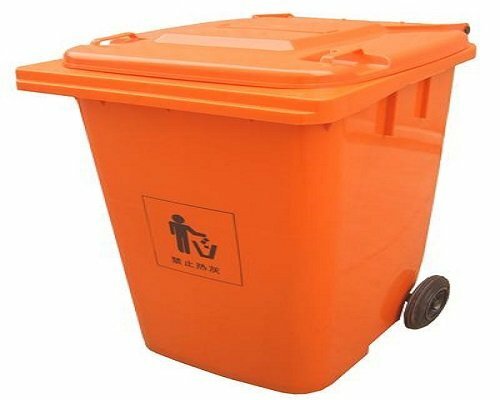 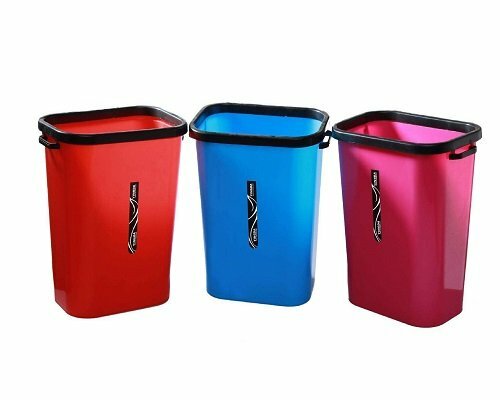 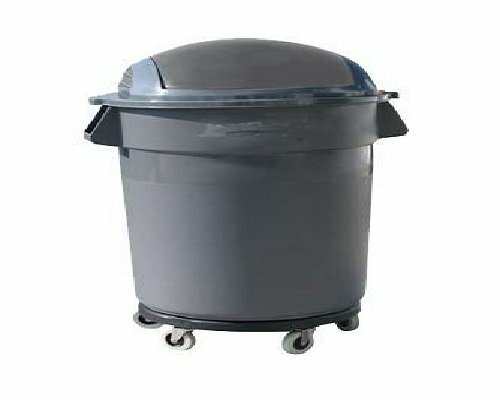 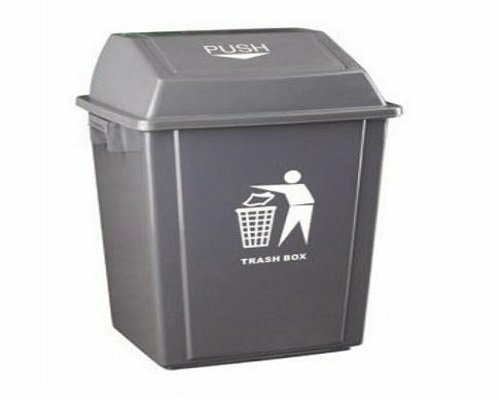 1.Generally speaking, the Buick lock height of the plastic bucket height should be 20%-30% of the height of the plastic barrel, smaller barrel should be 20%, and larger barrel should be about 30%. 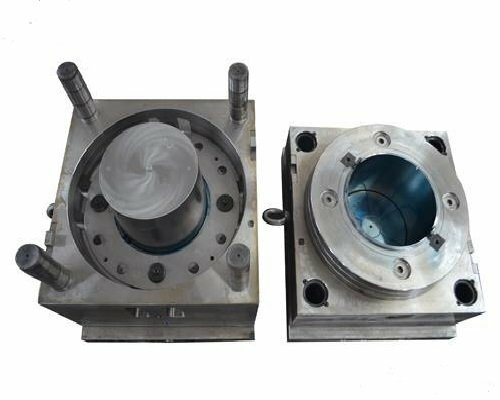 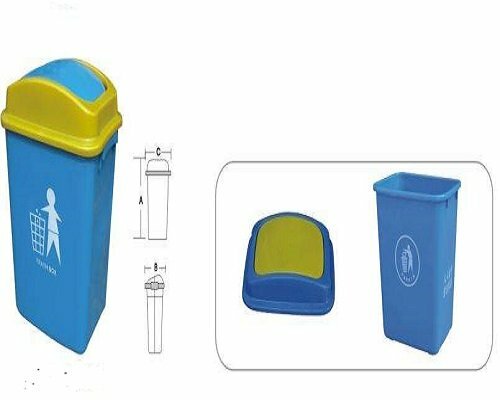 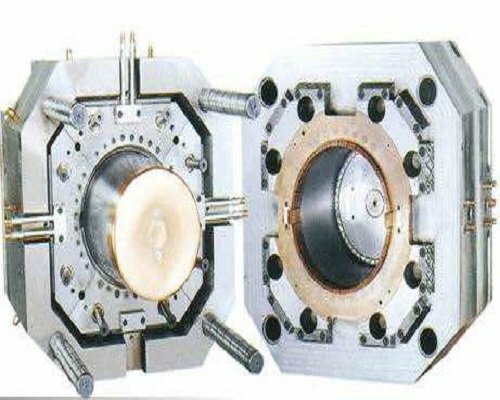 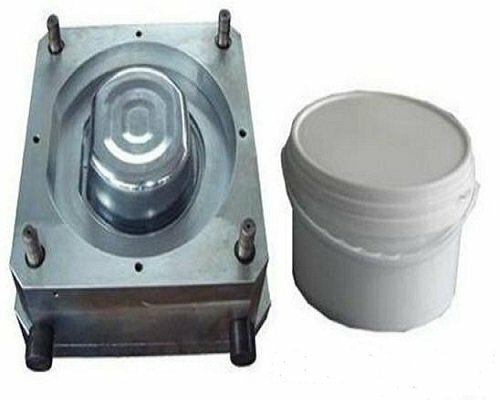 2.If the cooling water flows unevenly in various areas of the core cavity of the plastic drum mold, it will cause a different flow of plastic melt. 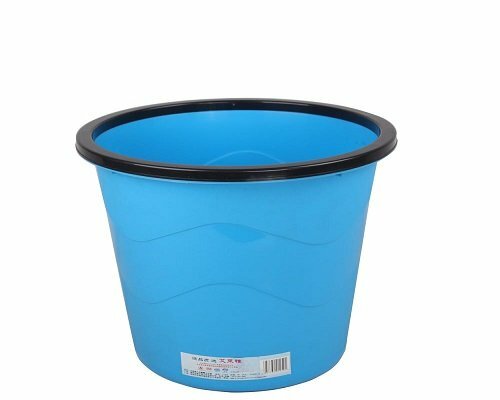 The colder area will have less fluidity and the hotter area will have greater fluidity, thus making the heat point region of the wall of the barrel in the hot area a little thicker. 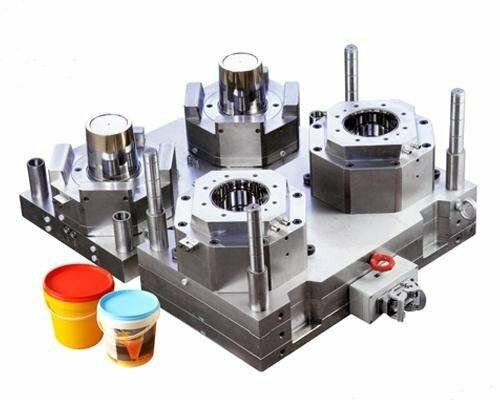 Under normal conditions, different temperatures will result in at least a tolerance of 0.05mm.